This was a great week for moving. 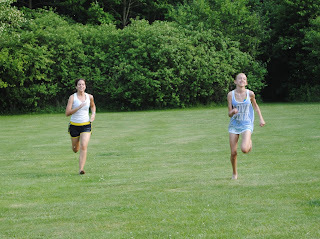 We had a family birthday party and had some cousin races. 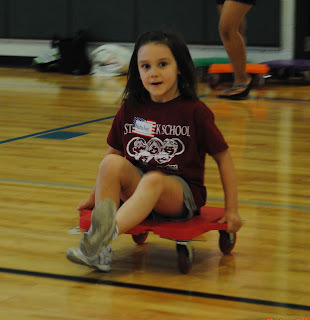 It was preschool olympics and Natalie loved the scooter board races. We have never had our pool opened and warm enough to swim in by Memorial Day before. This year the water was 82 degrees and there were lots of people in the pool. 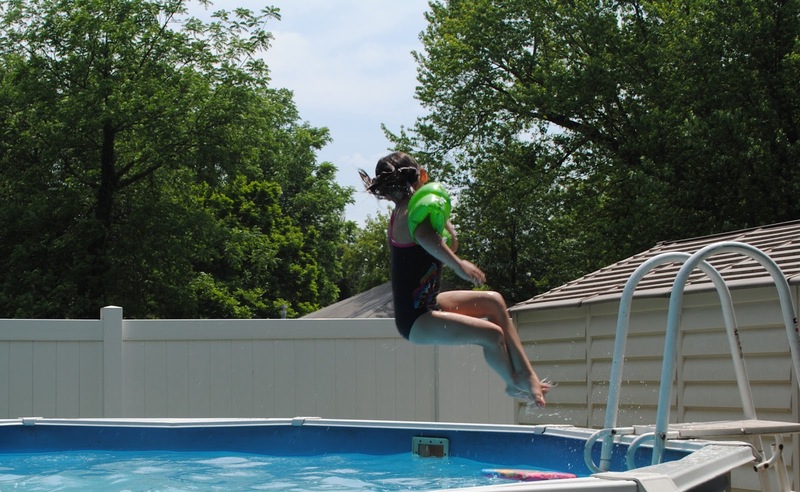 Natalie realized very quickly that she no longer needed floaties to swim. In less than a half hour, she was swimming across the pool all by herself. Moving abounds at You Capture. Great 'moving' pictures, Nancy! Natalie did a great job in the starring role! So cute! and so adventurous! Wow! Love your pictures in motion! Makes me wish I still had my big pool we had 20 years ago. I guess I will just be content with our kiddie pool for now. I can't belive how big Natalie is. She looks just like her mom. your place looks like the place to be....how fun! !